Rosenthal welcomed it's first ever residents last weekend with the Steele Family becoming the first of many new families making the move to Rosenthal. 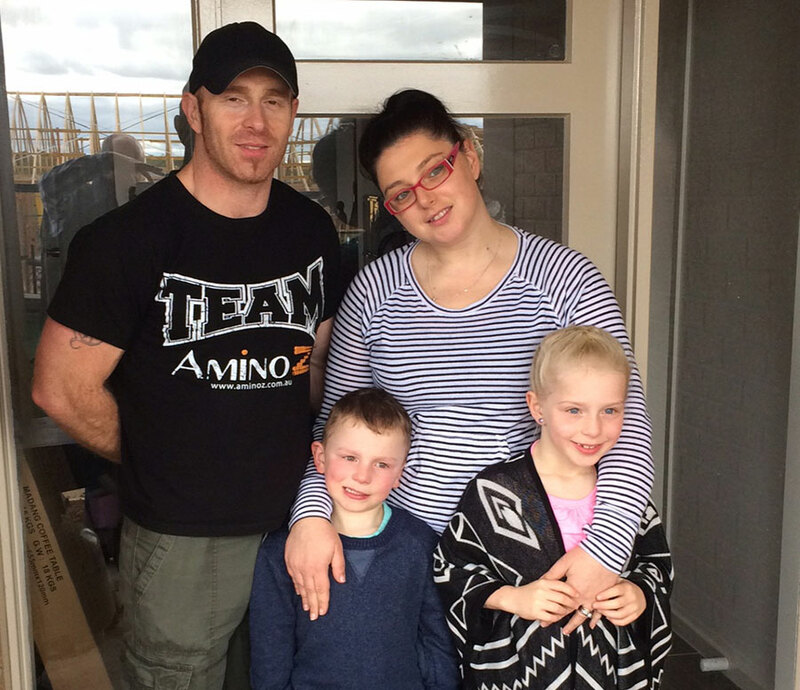 Troy, Chelsea and their two children, from Sunbury, look forward to many happy years in their new home. We wish them the very best. The weekend also saw the opening of the first of many display homes with Carlisle Homes having a busy weekend with many interested visitors keen to check out their two new homes. The remaining 13 display homes will open gradually over the next couple of months.